Alberta Environment and Parks is launching public engagement on the first phase of the Draft Bow River Access Plan. Over the last 30 years, the Bow River has grown in reputation to become a world famous fly-fishing destination and popular area for rafting and canoeing. Considering the interest and potential, there is a desire to improve access to the river and foster tourism opportunities while ensuring the sustainability of the fishery. 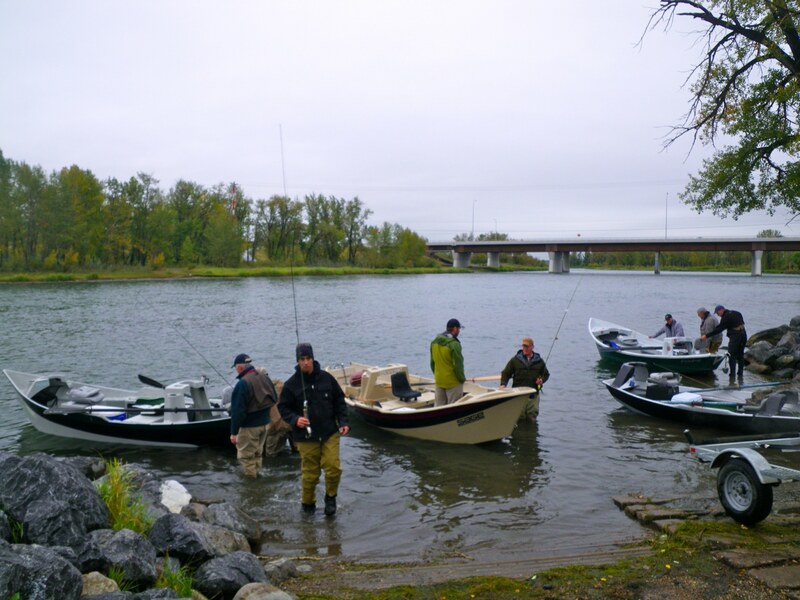 The purpose of the draft plan is to identify key river access points for public use, reduce site impacts, improve recreation, tourism and educational opportunities, and reduce user conflict. As the planning process enters the engagement phase, stakeholders, river users, and the public are invited to participate in a short survey to share your thoughts on the Draft Bow River Access Plan. More information on the draft plan and access to the survey can be found at Talk AEP. Feedback on this first phase will be collected from July 4 to July 31, 2017. Please feel free to give this email the widest distribution possible as we hope to solicit feedback from a wide variety of users. Previous Policeman’s Flats – Flooded! !